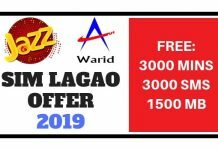 In this article, I will show that how to activate Ufone Sim Lagao Offer 2019 by dialing a free code. 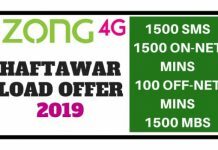 I will also mention all the benefits and related information to Ufone Free Sim Lagao Offer. 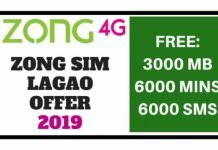 Ufone offers Sim Lagao Offer for those customers who have not used their sims for over 60 days. 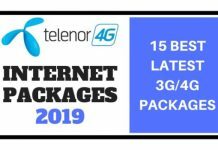 Those who used their sim within last 60 days are not eligible for this offer. 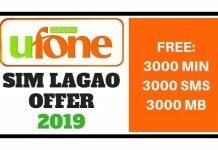 Ufone customers who have not used their sim for 60 days can dial the following code to subscribe free Ufone Sim Lagao offer 2019. 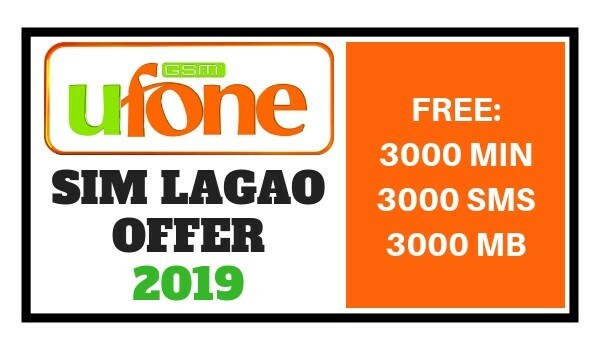 If you have successfully activated your Ufone Sim Lagao offer and want to check free balance or want to check free minutes and free internet data, then dial below free code. Comment below if you face any issue in Ufone Sim Lagao Offer Activation. 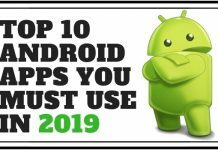 This was all about Ufone SIM Lagao Offer (2019), Don’t forget to share it with your friends and also comment your thoughts in the comments section below. 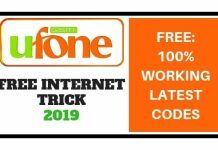 how can I get free 12gb internet from free ufone sim.??? Mera ufone sim 60days say off ta *5000#cod melaya par muj ko free mints nahi mely?why??? G bilkul to iska matlab he apka number isme shamil nahi. *707# milany sy ye just balance bta rahy Han..internet, free mins and SMS ka status koi ni bta rahy..kindly guide me here??? Meri sim 3 mah se off thy per mujhe nhe mile mints. Why ? 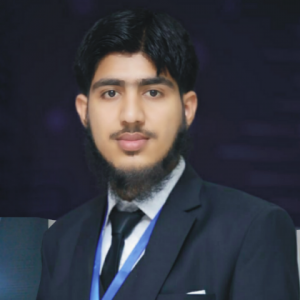 Kese check Karen k last time sim kab use hoi ya phir ye kese pta chalayen k sim ko hand hour 60 din ho gye ya nai ku k 50 din to cnfrm he baki 10 din ka daout he . 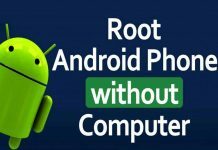 Agar sim dal k code milaon to agar abi 55 din hoye hon to offer nai mile gi or 55 din band pari sim ka time dubara see start ho Jaye ga. Koi trick he? 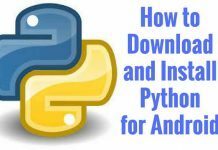 Mints wgera ka kia code haa???? Dear agar Minutes aur SMS ho to wo be show honge saath. Bhai mujhy aj hi mbs mints sms milay hain *707# dail karnay se just balance hi chek hova.meny mints use ny kye phr bhi kuch show ny ho rha. helpline pe call karke poochoge wo bata denge.